Join UBC Ancient Forests Committee and Ken Wu of the Ancient Forest Alliance (www.AncientForestAlliance.org) for a spectacular slideshow on the ecology, wildlife, biggest trees, and politics surrounding BC’s old-growth forests including at Echo Lake east of Vancouver, and the Upper Walbran Valley, Avatar Grove, Mossy Maple Grove (Fangorn Forest), and Clayoquot Sound on Vancouver Island. 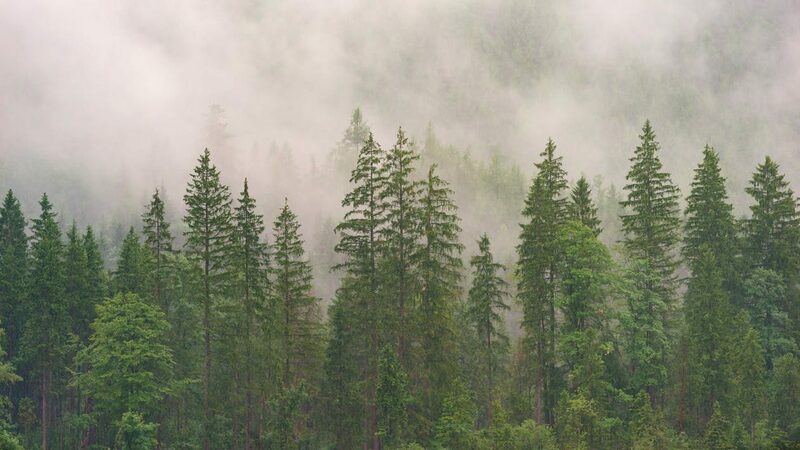 Find out how YOU can help to ensure the protection of our ancient forests and a sustainable second-growth forest industry. The slide show will be held in room 1221 of the Forest Sciences Centre at UBC, at 3:30pm. ← SEC on the radio: CiTR 101.9FM’s “12 Hours of Student Power” features the Student Environment Centre!